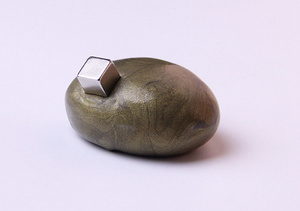 Playdough Slime Magnetic Rubber Mud Pie. This product is an educational toy for the growing kids, who need to understand what is the magnetic field and how various materials can attract or repel each other. 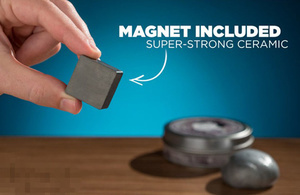 This is a great item for anyone who likes to play with magnets and is interested in the magical magnetic field. 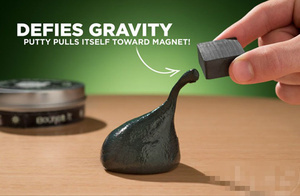 Putty Silly becomes a magnet itself and with this invisible force it can lift up tacks and paperclips.